Can't find the right words for your college essay? You need The Write Coach! Who is The Write Coach? I am Linda Leavell, an editor with nearly three decades of experience. I provide professional coaching for students in the Dallas area who want to learn how to write a college essay or a personal statement for prep school admission, scholarships or internships. A powerful, well-written essay may give you the winning edge in a competitive market. Take this opportunity to sell yourself and communicate effectively in your own words. I will help you select an appropriate scholarship or college essay topic, give you writing tips to find your voice and eliminate errors from your work. Separately, I offer journalism instruction at Dallas-area public and private high schools as well as corporate coaching and professional copy editing. 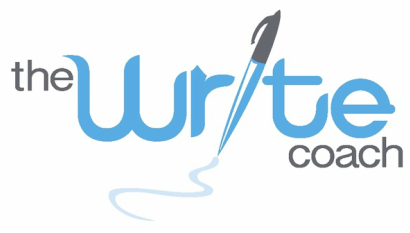 Like The Write Coach on Facebook!